The Netherlands and Echa are exploring whether the current restriction of the content of polycyclic aromatic hydrocarbons (PAHs) in articles could be expanded to recycled rubber crumb used on artificial sports pitches. The agency and the Dutch National Institute for Public Health and the Environment (RIVM) have conducted separate studies, which concluded that the crumb poses a low health risk. However, in its study report, Echa says that if the concentration of PAHs would be as high as the generic limit defined in REACH for mixtures supplied to the general public, the level of concern "would not be low". It added that changes to REACH should be considered. "The current applicable limit value is not seen as protective enough, even though current concentration levels do not seem to pose much of a problem," Jochem van der Waals, senior policy adviser at the Dutch ministry of infrastructure and environment, told Chemical Watch. He said the Netherlands and Echa are discussing a draft restriction proposal. entries 28-30 on carcinogenic, mutagenic and reprotoxic (CMR) substances (categories 1A and 1B). At the meeting of the Competent Authorities for REACH and CLP (Caracal) in March, several EU and EEA member states supported the idea of a draft restriction proposal, including Belgium, Cyprus, Germany, Ireland, Italy, the Netherlands, Norway and Sweden. The Danish EPA and the Austrian environment ministry told Chemical Watch they also support this approach. Chemical Watch understands a follow-up discussion on the subject could take place at the next Caracal meeting in June. 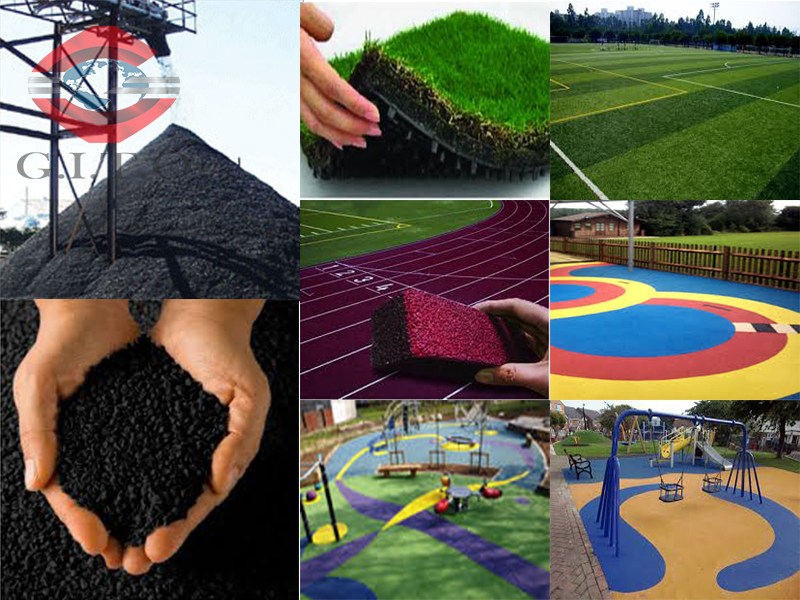 In the US, the EPA and Agency for Toxic Substances and Disease Registry (ATSDR) are seeking to gather data for two studies on crumb rubber used in synthetic turf fields. Stay on top of regulatory changes within your industry!